In case you needed another reason to put Crete on your travel bucket list — its remarkable history, heartwarming hospitality and some of the best beaches in Europe already make it one of the top Greek islands to visit — these 5 tours only add to the temptation of booking your flights. In mythology it is said that Dia is the island where Theseus escaped to after killing the Minotaur. A small uninhabited island just off the northern coast of Crete is visible from the island’s capital Heraklion. 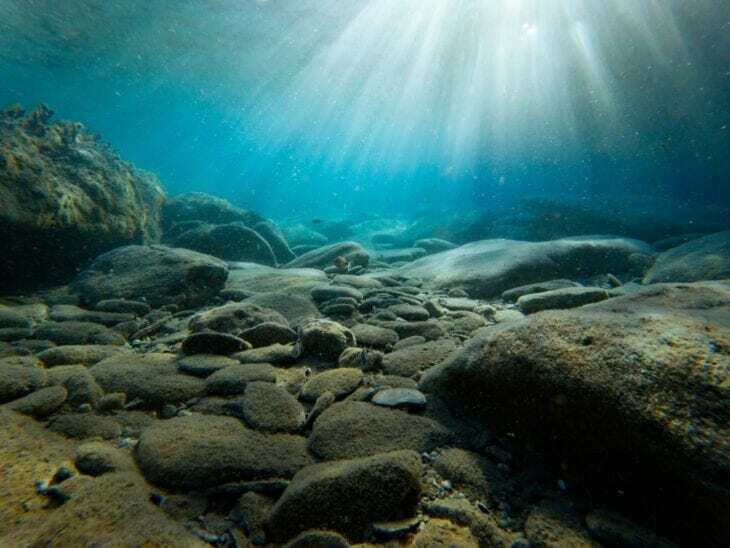 It is here that in 1976 Jacques Cousteau found the remains of an ancient port lying on the seabed of the waters between Heraklion and Dia. 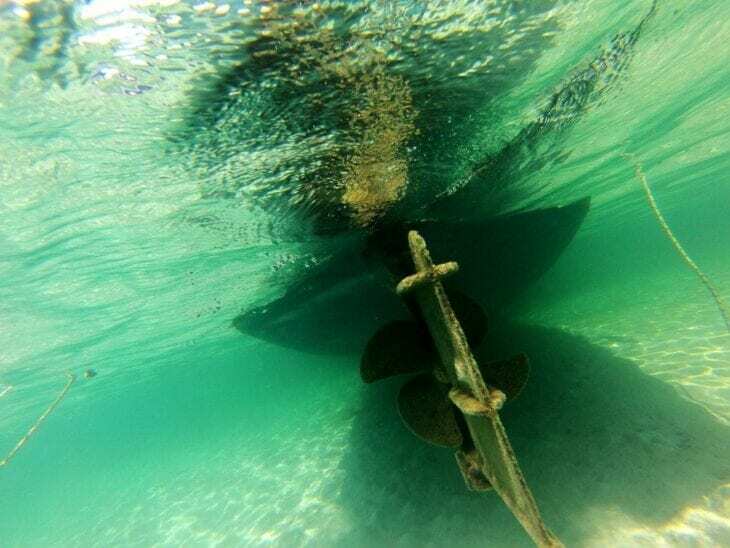 During the 4.5 hour afternoon cruise to Dia you will be able to enjoy swimming and snorkelling in the crystal clear waters. Traveling with children? Your little ones will be delighted to experience the joys of fishing. The program also includes a freshly prepared meal onboard in a laid-back setting. An island known for its rich cultural heritage, mythology and the famous Cretan diet — Crete is every foodies dream come true. 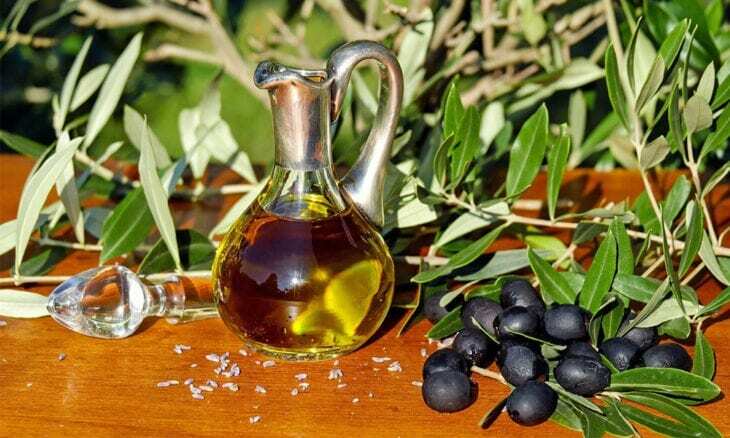 Olive oil is the foundation of the Cretan diet and the secret of longevity. There is no better way of discovering the Cretan culture than by learning about the basic ingredients. On a day trip from Chania you will visit the oldest olive trees in the world, some of which are estimated to be over 3,000 years old — tour through family wineries and an olive oil factory, where you will get to taste the wonderful award-winning products too. 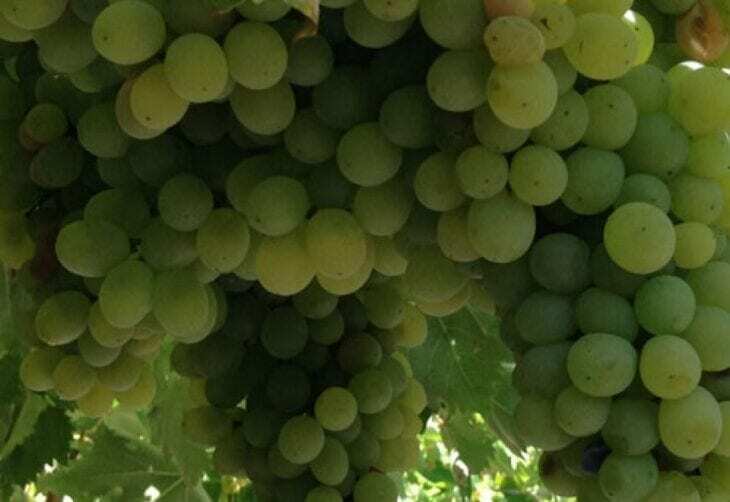 Wine lovers will be introduced to the local varieties of Vidiano, Muscat — often dubbed as the jewel of the Cretan vineyard as well as the special local blend of white wines with Vilana, Vidiano and Assyrtiko varieties. 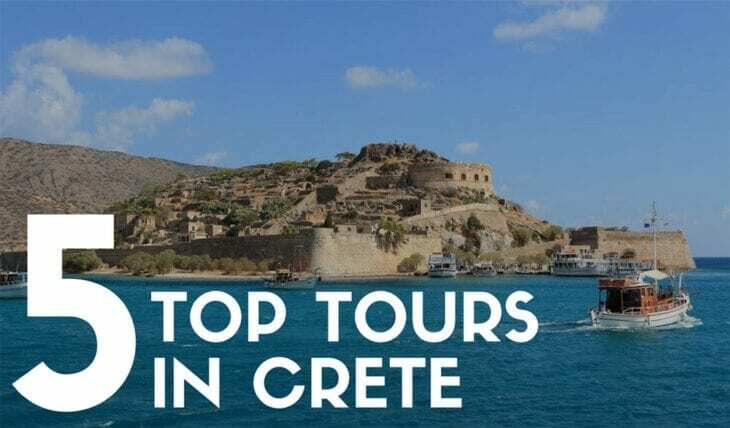 For more information on how to book one of the top tours in Crete click here. 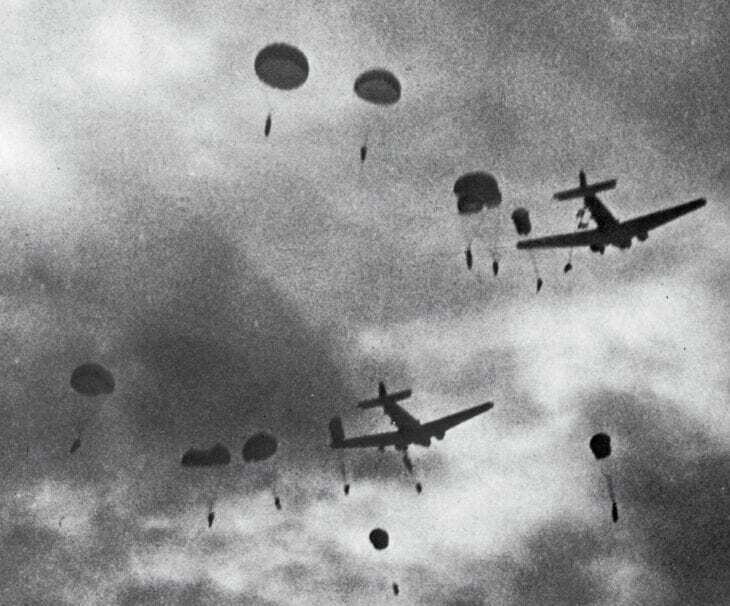 The Battle of Crete was one of the most significant battles of World War II. On this historical tour you will get to experience at first hand the key-locations where the battle took place and to delve deeper into the unknown stories of that time. During the tour you will visit the war monuments around the area of the battle, watch the Maleme airfield from above and Tavronitis historical bridge and also explore the WWII exhibitions which are now housed in small museums and secret shelters. This tour departs from Chania region. To get to and from Chania check out our car rental options. To book your tour click here. One of the most important historical monuments of Crete is the Spinalonga Island which served as a leper colony until the first part of the 20th century. 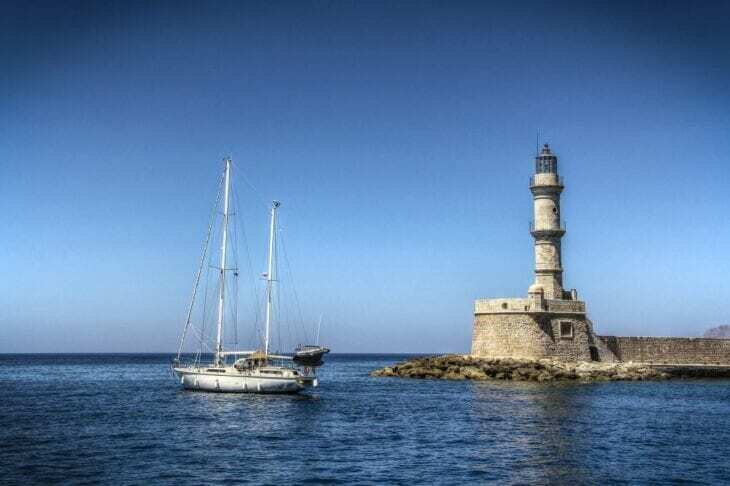 The cruise starts at Agios Nikolaos from where you will admire the dazzling Bay of Mirabello as you sail towards the Venetian fortifications of the Spinalonga Island. After an hour and a half of touring around the former leper colony you will head towards the other side of Kolokytha island — a spectacular bay with crystal clear waters. Here your will enjoy a swim followed by a delicious barbecue. 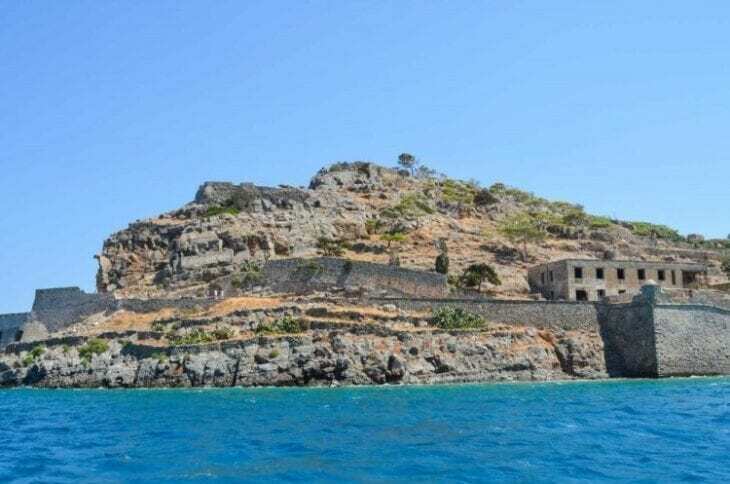 To book your Spinalonga experience click here. During your holiday in Crete you can also experience the magic of one of the world’s most famous destinations — Santorini. 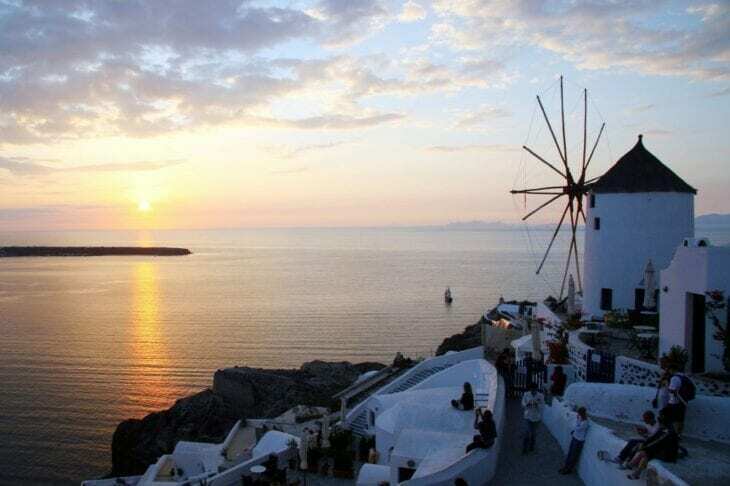 On a guided day trip to Santorini you will discover the highlights of Fira, enjoy a swim at the black sand beach in Perissa and end the evening admiring the stunning sunset from the village of Oia. A once in a lifetime experience awaits! For more details click here. The Day trips to Santorini depart from Heraklion harbour or Agios Nikolaos. Use our car rental services in one of the two towns for hassle free traveling around Crete. Have you been on any memorable tours in Crete? Why Crete? Reasons for choosing to visit Crete now!